Floral pants are a fun, feminine way to add freshness to any wardrobe. Tons of solid color tops are just waiting to be jazzed up with an adorable floral print. This is an effortless fashion statement; simply choosing a top in one of the shades of the pants and adding shoes is all it takes to find success. 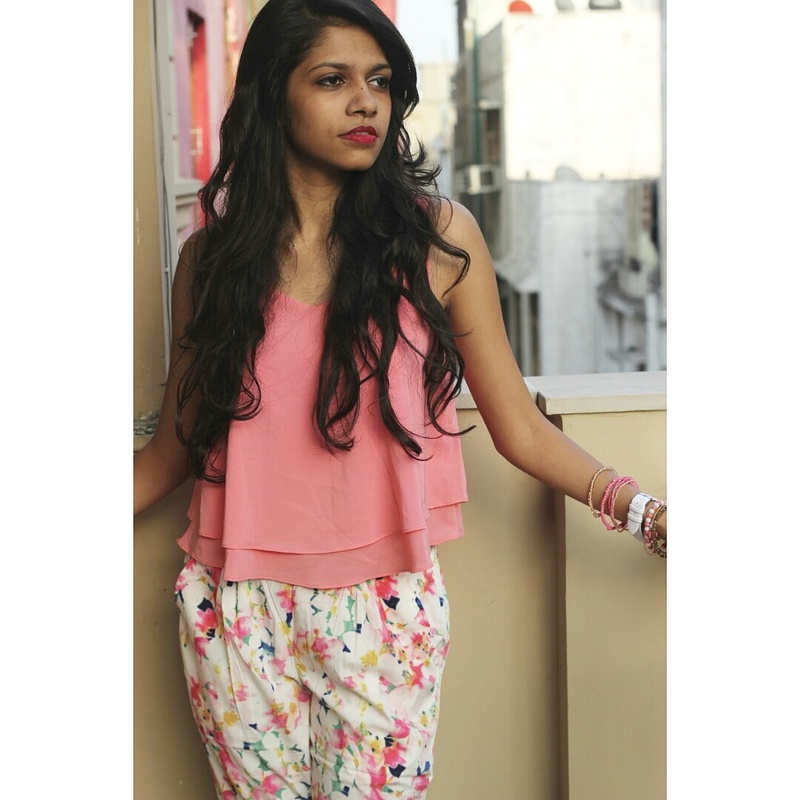 There is an awesome collection of floral pants to wear at liwa this spring-summer 2015. 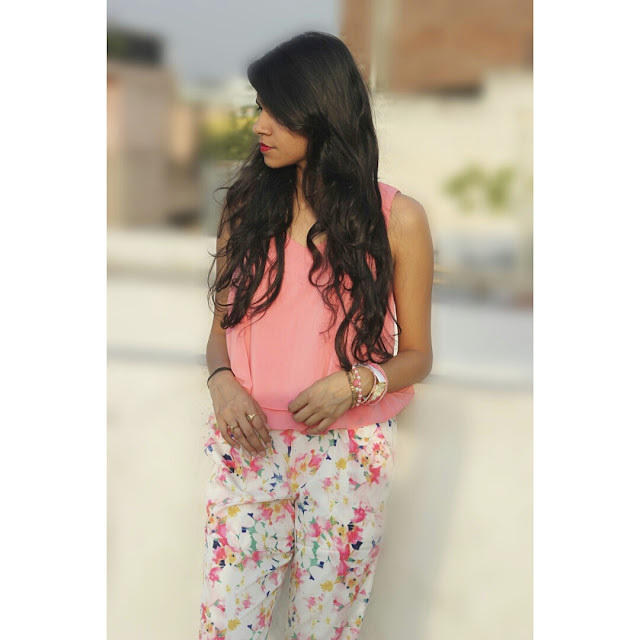 No matter what are the trends nowadays, but the floral is always a good choice for warm season wear. You should definitely try them this year, as they are really in trend right now. 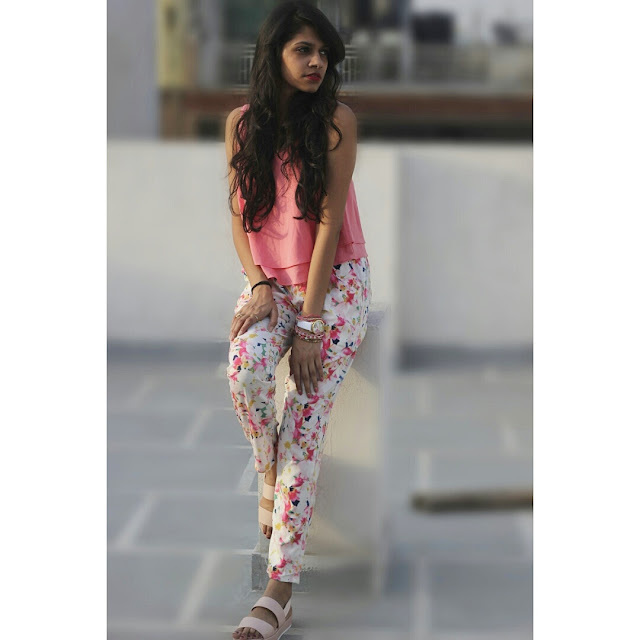 If you still don't own a pair of these trendy pants in your wardrobe, then it's the right time to buy one. 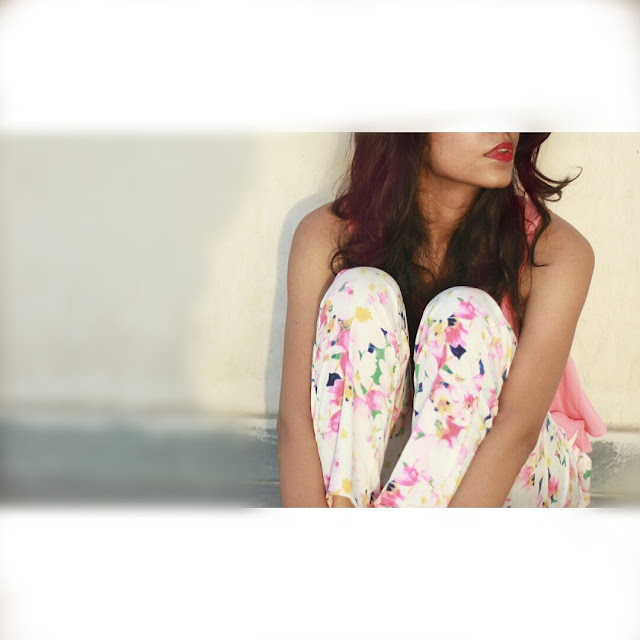 Thank you liwa for these bright colourful floral pants. My personal experience using liwa's products just went amazing, the pants are so comfy that I can wear to anywhere and everywhere.